These are a few of my favorite foods! 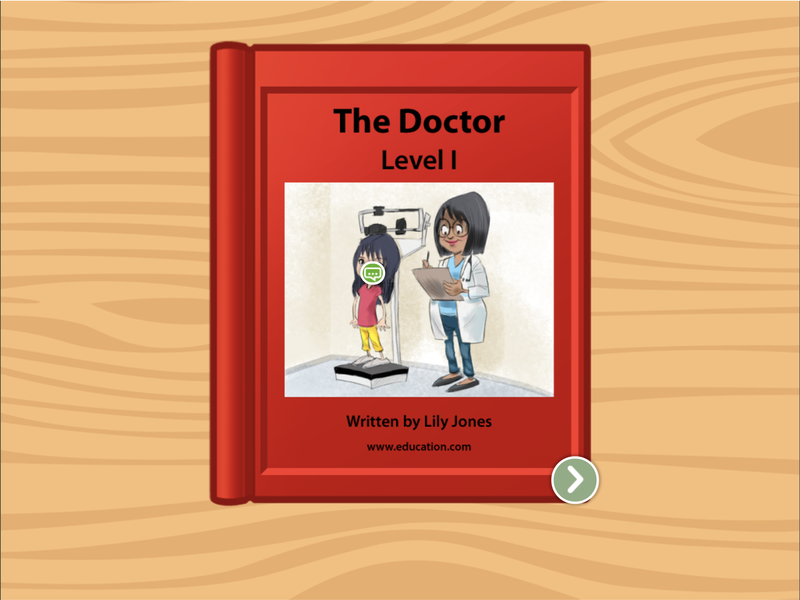 In this leveled book, kids can read about the author's favorite foods, and learn new strategies for reading short stories. 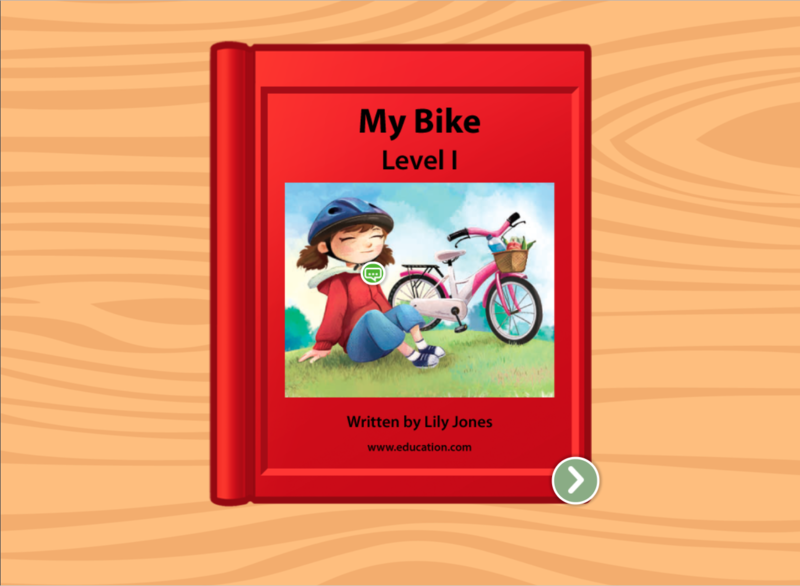 In this expert-penned leveled book, kids who are hungry to learn can read along with the highlighted words, and turn on the sound of they get stuck. Maybe your kid will see some of their own favorite foods in here, too! 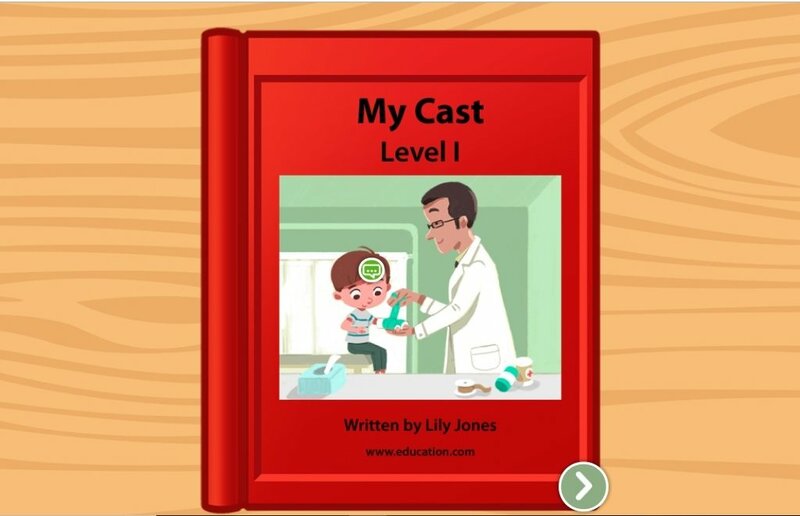 In this leveled book, kids can get used to reading instructions and stories with a sequence of events as the main character makes bread from scratch.